Lombardi’s Market is known throughout the Long Island area for family-style quality catering, taking advantage of local produce and purveyors. Any occasion, big or small, on site and off premise, there is something for everyone. Our menus offer complete customization allowing our knowledgeable and professional staff to cater to your highest expectations. We can provide delivery, catering, setup and staff for events held at home, or events held at an off-premise location, including Long Island vineyards, private homes, Long Island farms, theaters, museums or Long Island estates, for example. 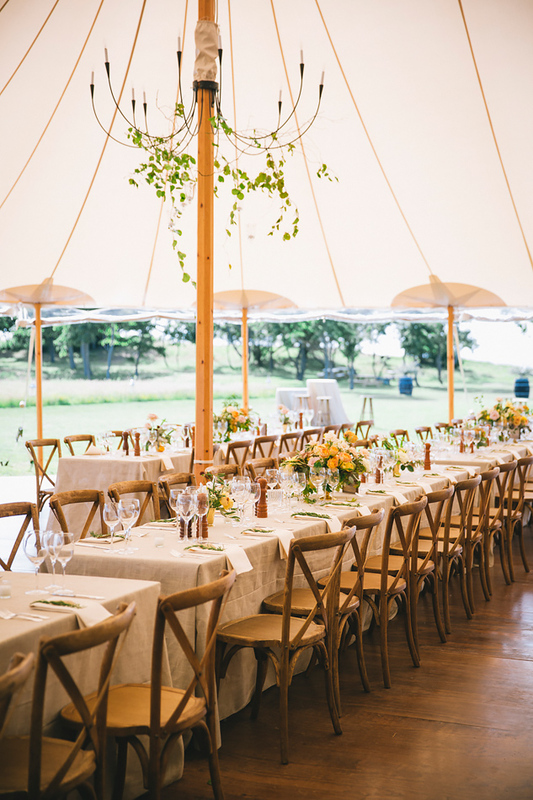 Over their 40 years in business, the Lombard Family has catered to Long Island for events such as Vineyard Weddings, Corporate Events, Communions, Graduations, Backyard Weddings, Seminars, Picnic Lunches and more. Lombardi’s Market also services the Long Island Corporate community with catering packages custom to order. At Lombardi’s Market, we are able to work with you to stay within your company’s budget and needs. Corporate Lunches, Catered Long Island Networking Events, Boxed Lunches, Company Picnics, Pharmaceutical Lunches, Office Breakfasts and more are just some of the Long Island Corporate Events we have catered to. Lombardi’s Market loves to cater Long Island Weddings! See past events that have been done by Lombardi’s Market locations in our Wedding Gallery. Call us to start planning your special event or contact us online today. Contact Us For Our Wedding Menu!